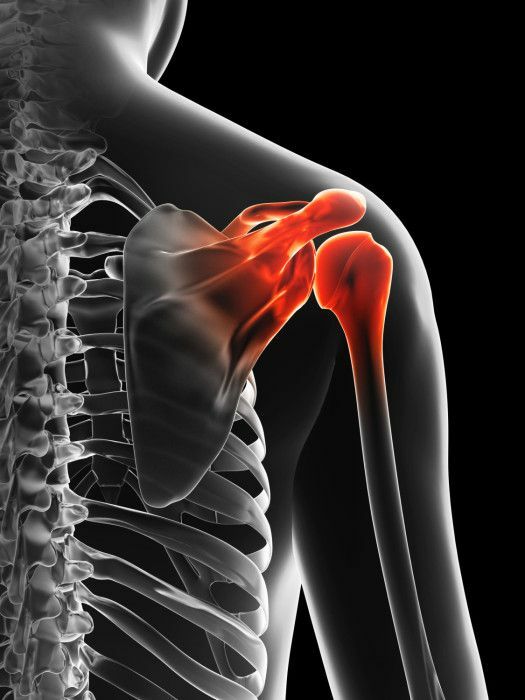 Front Range Regenerative Medicine’s uses regenerative cell therapy, which has been fortified and enhanced with cytokines and additional natural growth factors to aid in the recovery of rotator cuff injuries. After injection directly into the rotator cuff, these cells combine with the body’s own natural immune cells and aid the body in repairing the tear. Regenerative Cell Therapy takes a high concentration of immune cells, and uses them to target specific areas with damaged tissues. Inflammation and aging slows down the natural production of these cells, and the development of scar tissue limits the range of motion needed for proper rehabilitation. Using concentrated levels of Regenerative Cells, these cells can quickly reduce pain, inflammation, and scar tissue. This supports the immune system in healing damage within the shoulder joint.